We’re getting to the point in winter where the temperatures are really dropping, the air is icy, and you start to feel grateful for a crowded subway because at least it’s keeping you warm during your commute. As the air outside cools off, we tend to crank the heat and end up cramming our tiny New York apartments with extremely drying hot air. For a lot of us, that results in a major hair SOS moment. Our skin is dry, our tresses are thirsty and we forget we have to counteract all that overheating. Here are a few ways to deal with all that dryness and stay on top of your locks so you can avoid calling hair SOS. 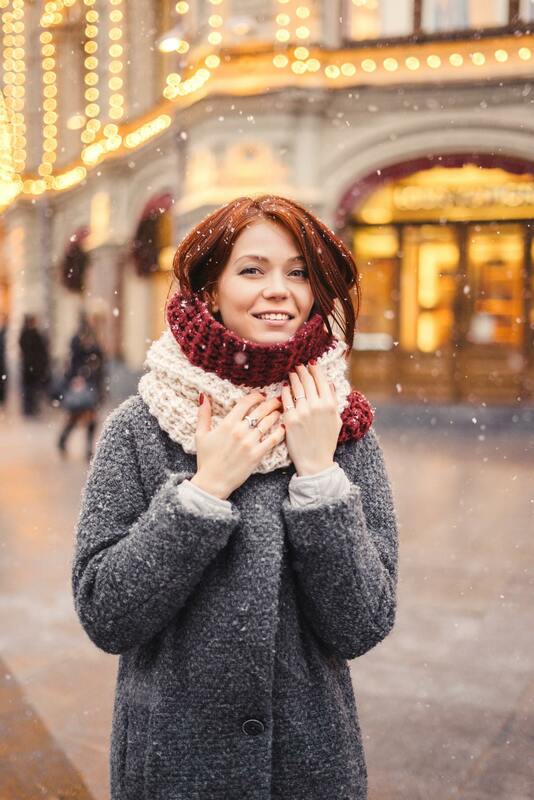 Keep your healthy and happy this winter with these tips. As you might imagine, hydration beings in the shower. 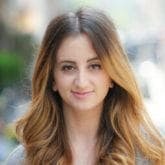 Investing in a hydrating shampoo and conditioner is an easy way to add more moisture to your hair without adding any extra steps to your routine. 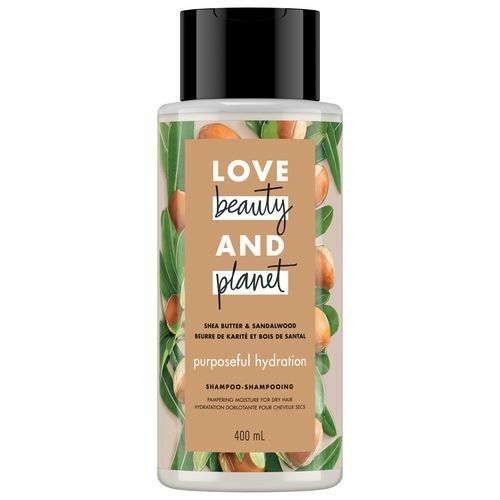 We suggest grabbing Love Beauty and Planet Purposeful Hydration Shea Butter & Sandalwood Shampoo and Conditioner from your local drugstore and making this duo a regular part of your hair washing schedule. The Shea Butter and Sandalwood work together to moisturize your hair and restore some of that missing hydration. We’ve told you once and we’re sure we’ll tell you again: It’s essential to give your strands a break when you can and lay off the hot tools. Store your curling iron and flat iron for the winter and embrace the air dry method for a committed period of time. Use a hair mask regularly. Use this bit of advice as an excuse to indulge in some extra self-care. 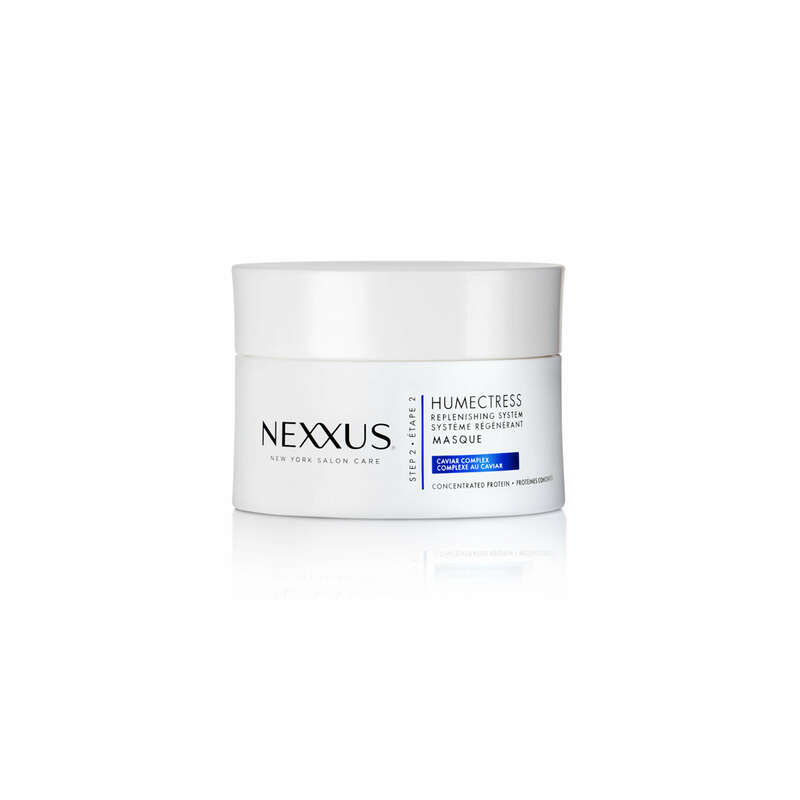 Nexxus Humectress Moisture Restoring Masque helps restore strands to their optimal state of hydrated bliss. Apply this mask after you wash your hair and let it sit for a few minutes to allow it to fully work its magic. 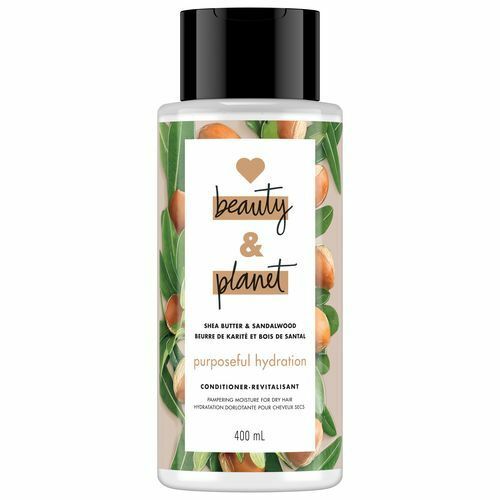 Rinse it out and enjoy soft, hydrated and happy hair while avoiding any sign of a hair SOS moment. Save Damaged Hair with a deep conditioner.